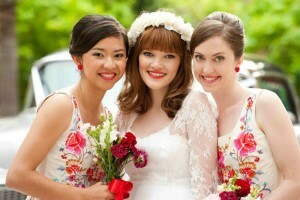 Why should you pick An Eye For Style as your Wedding Hair and Makeup Specialists for your Big Day? 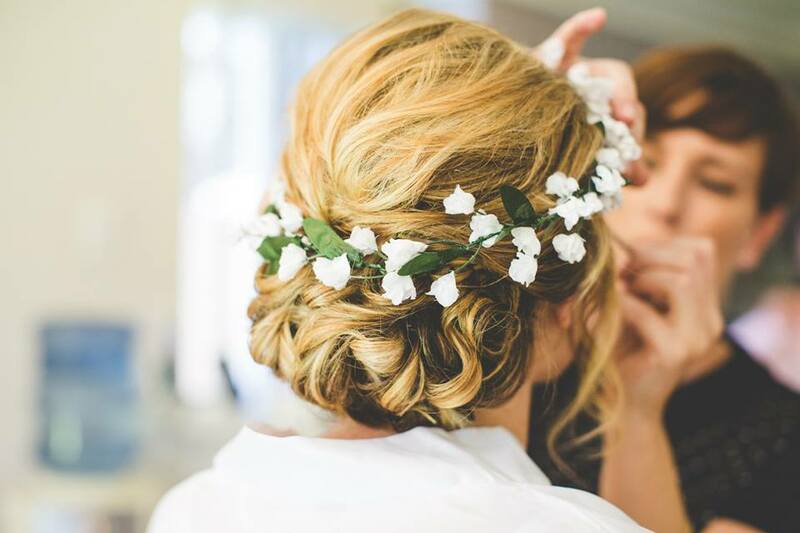 An Eye For Style are a friendly, professional team of Hair and Makeup Artists with over 10 years experience in the Bridal Industry. Our team will create Beautiful Bridal Hair and Makeup using the latest techniques and trends. Offering a mobile service, we make it so easy and for you to relax. Just think of us as your friends for the day, that pamper you while you relax with your loved ones. Our services include Airbrush Makeup, Traditional Makeup and Hair Styling. What makes us different from the rest ? An Eye For Style stock a wide range Bridal Hair Accessories and Jewellery. Some of the Wedding Accessories are handmade by Suzie, director of An Eye For Style. We can custom make the accessories to suit your Hair Style and Wedding Gown. 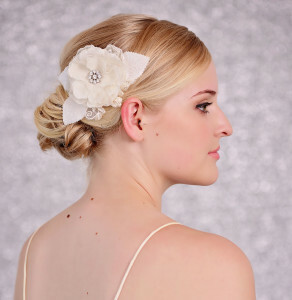 Your Wedding Hair and Makeup Trial is the perfect time to try on the accessories. This will ensure you will be happy with your overall look for your Special Day !